Our Director-Teacher, Kate Damon (3/4 Class), came to Milldam in 2015. Kate earned a B.S. in History from Union College and an M.S. in Early Childhood from Wheelock. Her career in education includes 12 years of teaching Preschool and Kindergarten in the metropolitan Boston area, most recently at the Nashoba Brooks School. Along with her teaching experience, Kate brings to the school an impassioned commitment to developmentally appropriate practice, nurturing the social and emotional lives of children as well as their academic talents and interests, diversity, mindfulness, and the preservation of play! In her free time, Kate enjoys running, hiking, reading, soccer, swimming, canoeing, and spending time with her 12 year old son and 9 year old daughter. Sheilah McCauley (2/3 Class) has been a teacher at Milldam for over 12 years, and an active past parent and board member. She has a degree in Human Development and Psychology from the School of Education at Boston College. Through her tenure, Sheilah has focused on the youngest students at Milldam - the 2/3 class. She enjoys the daily interaction of their curiosity and innocence. 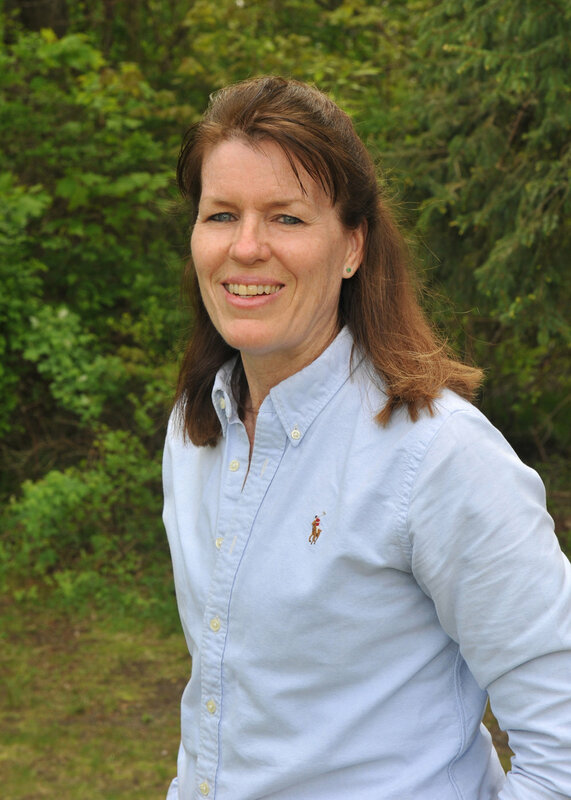 In her free time Sheilah enjoys, cooking, skiing, swimming, traveling and spending time with her family. Gail Gray (3/4 Class) first came to Milldam in 1994, when the younger of her two daughters began nursery school. In 1996, she continued her association with the school when she became a Professional Assistant. In 2002, Gail became a lead teacher in the 3 /4 class. Gail conceived of Milldam Fun Days program, and continues to direct the program today. 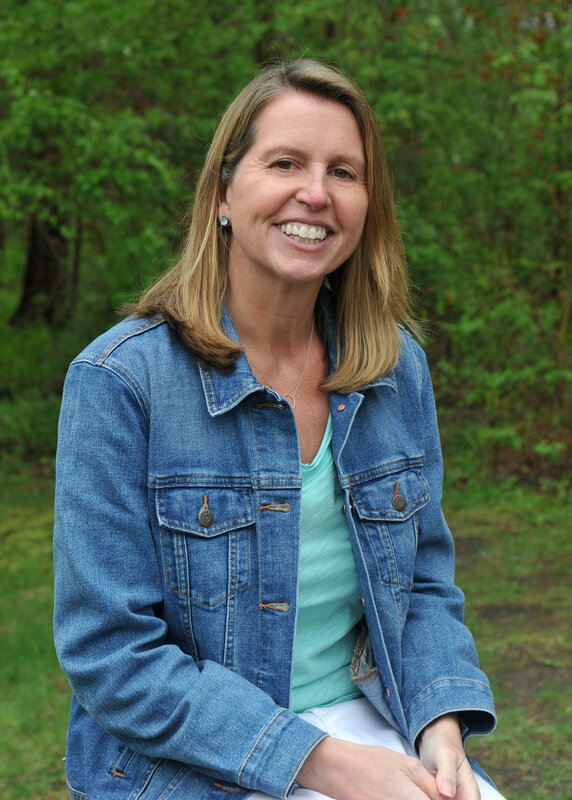 When not teaching, Gail enjoys spending time with her family and friends in the Concord area. Debbie Duggan (4/5 Class) has been at Milldam for 14 years and is a lead teacher in one of the 4/5 classes. She is committed to the co-op environment as well as the social, emotional, and physical development of children that is gained through play. Debbie provides an enriched curriculum with a focus on self-help skills, language/communication skills, and cognitive skills to prepare her students for kindergarten. She lives in Concord with her husband Bill and their 3 children. Debbie enjoys sailing, walking her dog, and travelling with her family. Ruth Ann Teitelman (4/5 Class) has been part of Milldam for 17 years. Ruth Ann received her B.A. from Pine Manor College. She is drawn to the cooperative aspect of Milldam because she enjoys working closely with both the children and their families. Ruth Ann especially enjoys supporting children as they develop their independence, as well as being part of their individual developmental milestones throughout the school year. When not at Milldam, she enjoys walking her dog, exercising, reading, and spending time with her family. Terry Hoey (PA, 2/3 Class) has been part of the Milldam family of staff since 2014. She holds a BA in Communications and English from Simmons College and an MBA from Babson College. Terry is working towards her early childhood certification. Prior to joining Milldam, she worked in the financial/banking field. She served on the PTG Board at Willard Elementary School and as President and Vice President at The Fenn School. She sent three children to Milldam, and during their time at the school she served as the Budget Treasurer. Terry made some of her closest friends during the Milldam years and her children did as well. She deeply enjoys preschool age children and most loves their curiosity and seeing them grow! Outside Milldam, Terry enjoys trying to learn how to play tennis and golf, spin classes and visiting her adult children. Nancy Powers (PA, 2/3 Class) joined Milldam in the fall of 2015. Previously, she worked at another cooperative nursery school for 16 years. Nancy is certified as a Lead Toddler/Preschool Teacher through the Department of Early Education and Care. She enjoys working in early childhood education because it's fast paced and each day brings new challenges. She lives in Chelmsford with her husband and has three grown children. In her free time, she enjoys gardening and reading and following Boston sports teams! Claire Albright (PA, 3/4 Class) came to Milldam in 2015. Claire has over 20 years of experience in the education field working primarily with preschool as well as experience with special education. She taught for twelve years teaching preschool at Shady Hill School in Cambridge,MA. before coming to Milldam. Claire holds a B.A. in Anthropology from Hartwick College, and a Master's in Education from Lesley University. Outside of her time at Milldam, Claire enjoys being outside, kayaking, walking, hiking with her family. She hasa 9 year old son, Read, and a 7 year old daughter, Joanna, with her husband Eric. Janet Blanco (PA, 3/4 Class) is new to Milldam this year. Janet’s previous experience includes working as an office manager for an Internal Medicine and Cardiology practice for 26 years. When she moved to this area, she was employed in a small family day care in Concord for a year. Janet then taught at The Red Balloon Preschool in Carlisle as a level one teacher for one year and a lead teacher for fifteen years. She received her certification from Middlesex Community College and has certifications from EEC as an infant/toddler teacher, level one teacher, and lead teacher for all levels of preschool. After the closing of The Red Balloon Preschool, she was employed by LEAP School in Concord as a toddler co-teacher and an afternoon arts teacher. She retired from full time employment in June of 2016 and was hired on a part-time basis at Milldam. She loves the parent cooperative program and fully supports the school's philosophy of learning through play. The relationships that are formed with both parents and children in this environment are very important and invaluable to Janet. Outside the classroom she enjoys her family and friends, music, theater, dance and travel. Lori Hack (PA, 4/5 Class) was thrilled to join the staff of Milldam in 2013, after her son completed two years with the school. Before coming to Milldam Nursery School, Lori worked as a Financial Analyst for BayBank. Lori has been working with children all of her life and was employed by many local families as a babysitter for over 30 years. In the fall of 2016, Lori completed her Teacher Certification course. Literacy is important to develop in young preschool children and Lori’s passion is to help her students develop a love of books through reading stories to the class. When not at Milldam, Lori enjoys spending time with her son and husband and travelling to places rich in history. All of our teachers are licensed as preschool and infant/toddler teachers by the Massachusetts Department of Early Education and Care.